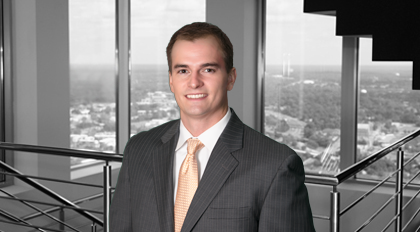 Craig Harasimowicz practices on Moore & Van Allen's Corporate team. His focus includes mergers and acquisitions, private equity investments and corporate finance transactions. MVA Serves as Legal Counsel to Spice World, Inc.